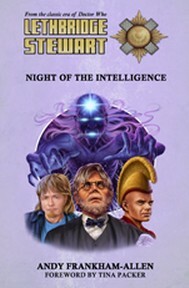 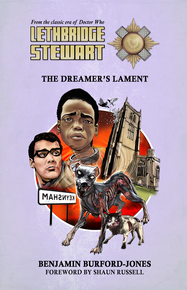 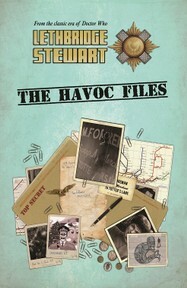 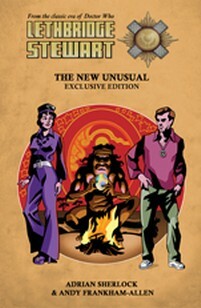 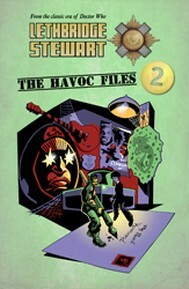 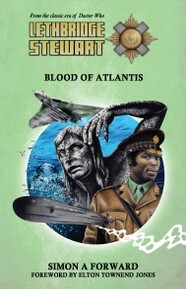 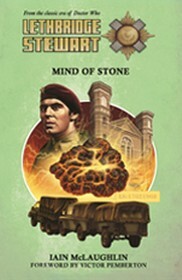 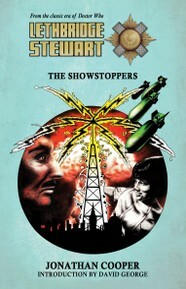 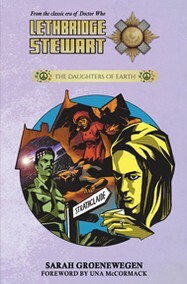 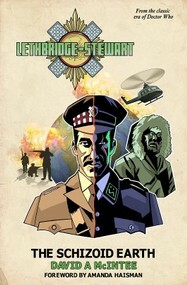 Lethbridge-Stewart is a new series of novels set after the 1968 Doctor Who serial The Web of Fear, and based on the characters and concepts created by Mervyn Haisman & Henry Lincoln. 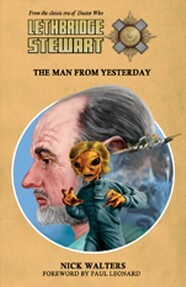 The series is published by Candy Jar Books, and fully licensed by the executor of the Haisman Literary Estate, Hannah Haisman, and endorsed by Henry Lincoln. 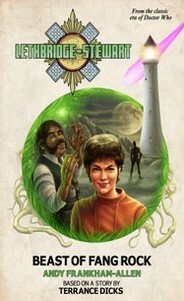 Range (Deputy) Editor — Andy Frankham-Allen has worked as an author for Big Finish, Hirst Books and Untreed Reads. 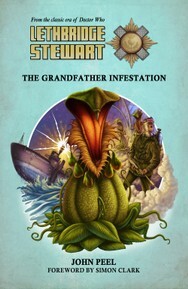 As an editor he was responsible for the steampunk series of eBooks, Space: 1889 & Beyond. 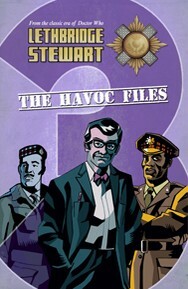 He is now Candy Jar Books’ project editor, working primarily on commissioning and overseeing the Lethbridge-Stewart series of books, as well as providing editorial work on some of their more popular titles such as Tommy Parker: Destiny Will Find You. 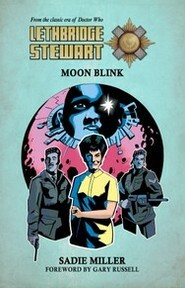 Editor-in-Chief — Shaun Russell, head of publishing at Candy Jar Books, has a background in television production, marketing and journalism and has worked for ITV, Channel 5, GMTV and The Children’s Channel. 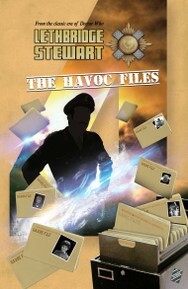 He has excellent contacts throughout the media in both television and print journalism and possesses a keen commercial sensibility. 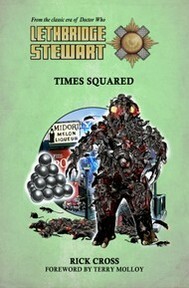 Responsible for overseeing Candy Jar’s book production, he is also heavily involved in marketing their titles. 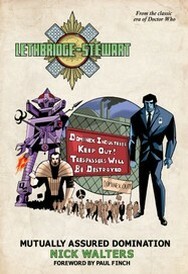 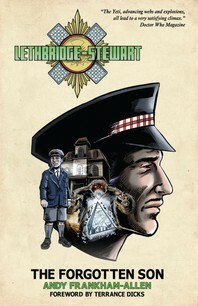 Subscribe to the Lethbridge-Stewart mailing list and never miss an offer again!